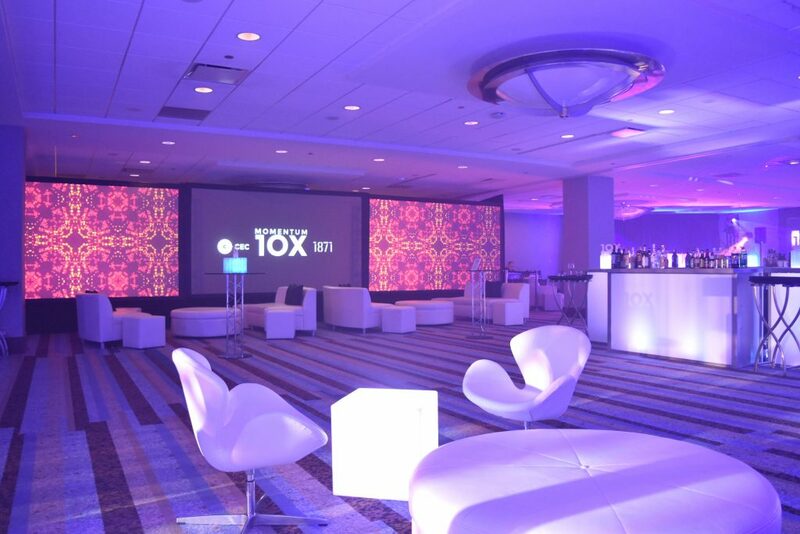 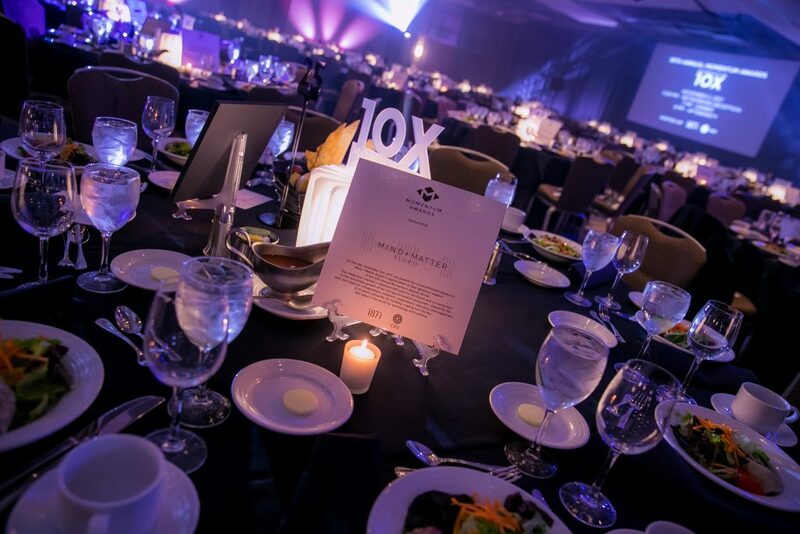 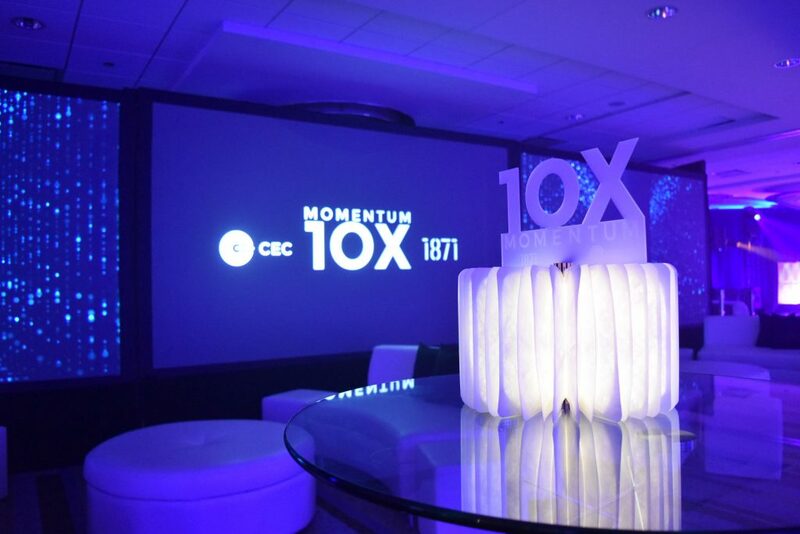 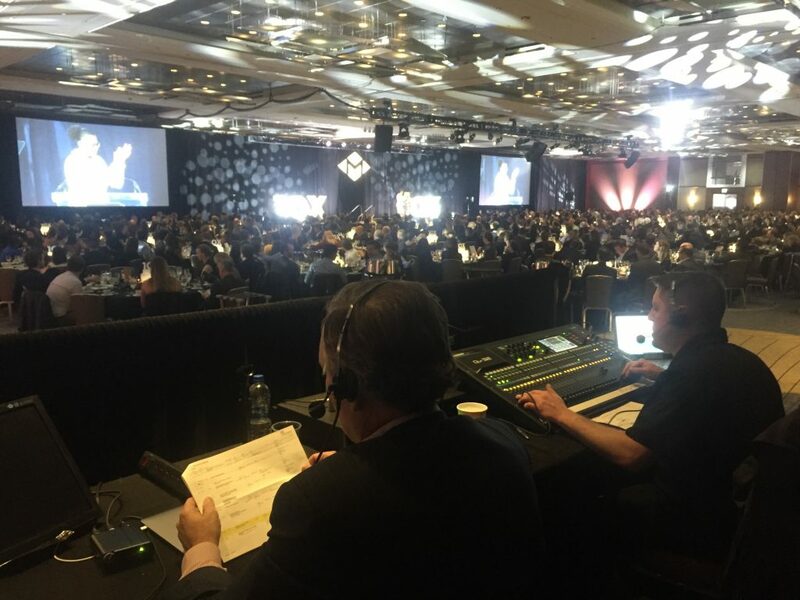 Chicagoland Entrepreneurial Center’s 10th Annual Momentum Dinner at the Hyatt Regency Chicago Hotel was an enormous success, bringing together the best and brightest in Chicago to once again celebrate the past, present and future of the city’s entrepreneurial community. 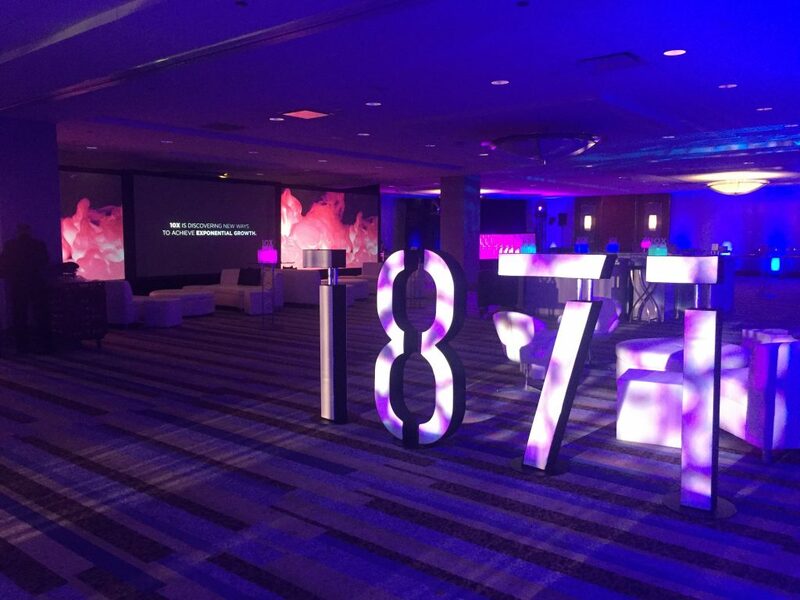 Hosted for the benefit of 1871 by the Chicagoland Entrepreneurial Center, the 2017 Momentum Awards welcomed more than 900 guests to celebrate the community who embody the unique and unselfish spirit of the entrepreneurial community in Chicago. 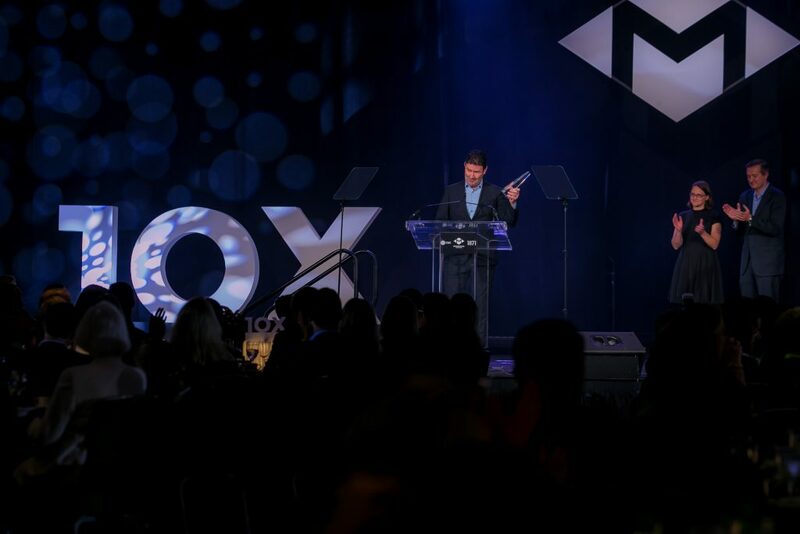 Winners for the night included McDonald’s being awarded with the 2017 Corporate Champion Award, Lupe Fiasco receiving the Chicagoness Award, and Jim O’Connor Jr. accepting the Entrepreneurial Champion Award. 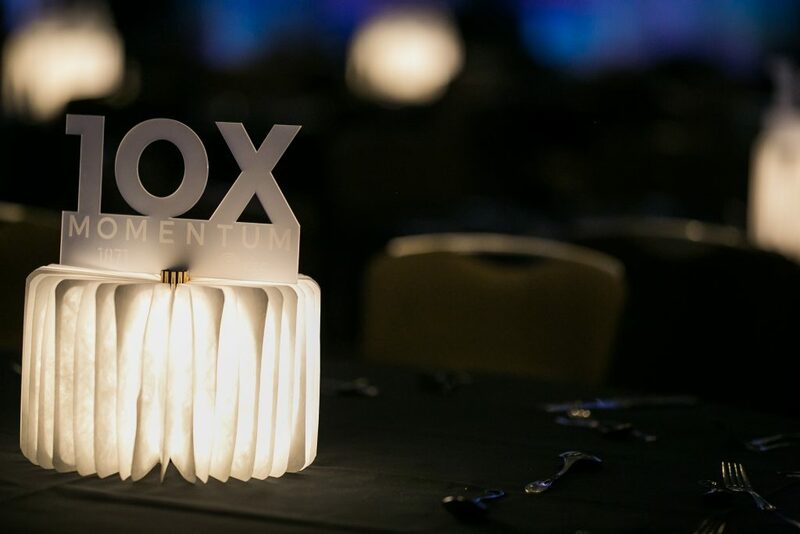 Additionally, Tastytrade received the 2017 Merrick Momentum Award, while Tock received the 2017 Merrick “Rising Star” Momentum Award — a new honor which recognizes a company less than five years old. 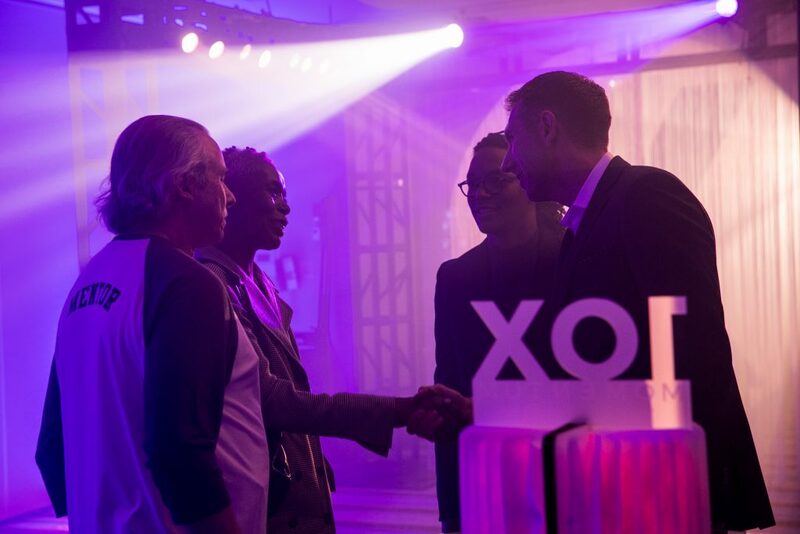 Guests also heard remarks from Chicago Mayor Rahm Emanuel, 1871 CEO Howard Tullman, Co-Founder and Managing Partner of the Pritzker Group J.B. Pritzker, 1871 COO Tom Alexander and CEC Board Chair Jim O’Connor Jr., Lupe Fiasco, and more. 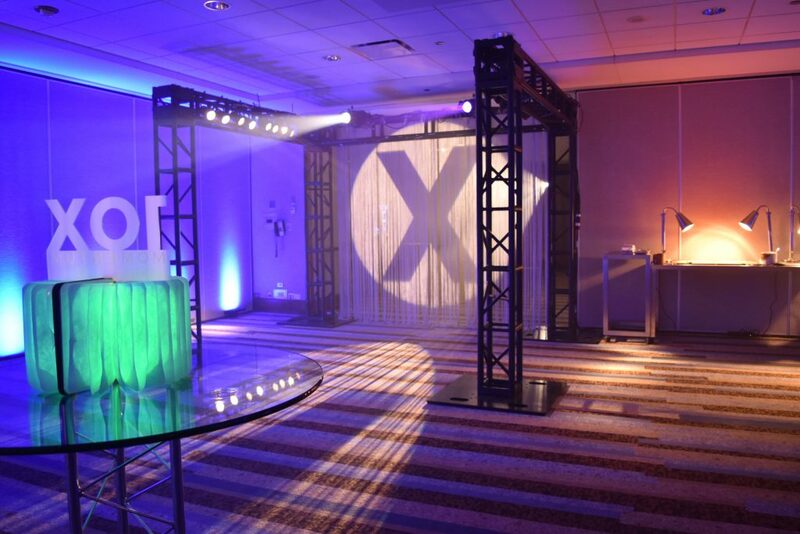 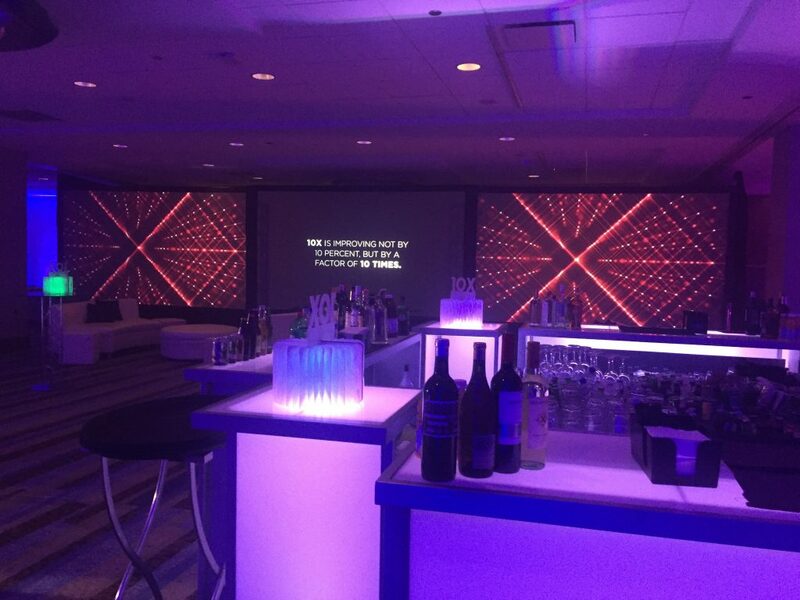 At the conclusion of the program, guests were invited to an afterparty that included cocktails, dessert, and dancing with one of Chicago’s hottest DJ’s.